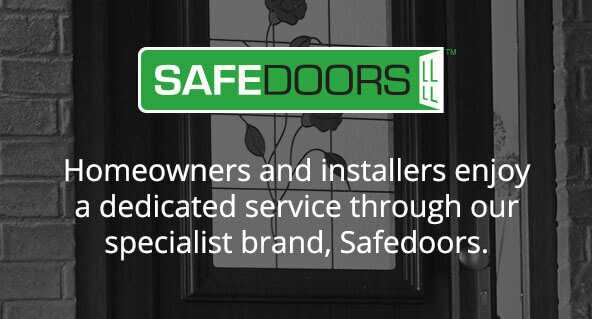 Permadoor is the original manufacturer of specialist composite doors in the UK and as such the company intuitively believes that it has a responsibility to continue leading the charge for innovation and new product development for such products. The company has more than 25 years experience in the affordable homes, new build and social housing markets and is the UK’s number one supplier to the social housing sector. 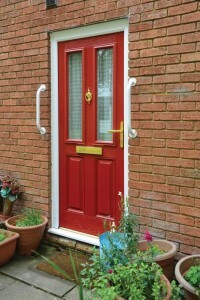 Permadoor’s extensive experience includes working with local authorities, housing association registered providers and contractors on refurbishment and new build projects across the UK. A commitment to Building Information Modelling (BIM) was therefore inevitable and part of the company’s commitment to its public sector clients. Permadoor’s commitment to BIM Level 2 has been completed and, despite extensive publicity surrounding the advent of BIM Permadoor is one of just a handful of residential composite door manufacturers that have made such a commitment. Although it was the first to bring these products to market in due course they were followed by others that also sought public sector endorsement. It is surprising therefore those other producers have been slower in committing to BIM. In theory, says Permadoor Marketing Manager Alan Calverley, that does make the selection process somewhat simpler: “Permadoor is unusual in being totally committed to the social and private housing sectors and especially in public housing there is increasing awareness and commitment to BIM, even if the overall uptake has been somewhat slow. Find out more here or call 01684 595200.